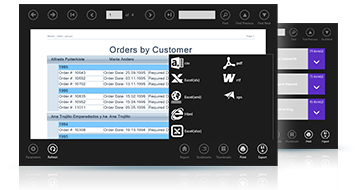 SharpShooter Reports.WinRT will help you add ultimate reporting to you WinRT-based business applications. 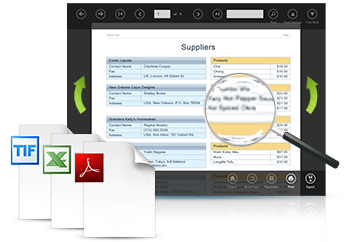 The reports will seamlessly integrate into your Windows Store styled software. Support for both mouse and touch-based interface. Multi-touch gestures for navigation and scaling. The reports are displayed in vector view. This provides high quality appearance of the report which is impossible to achieve with conversion to html. 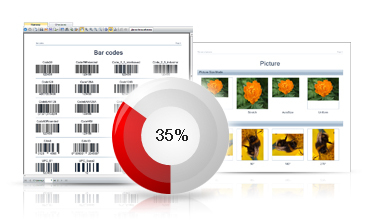 Search, interactive sorting, dynamic zooming, navigation through the reports via hyperlinks, input of the report parameters by the user and so on. Support for styles and skins allow the change of design of any control elements. 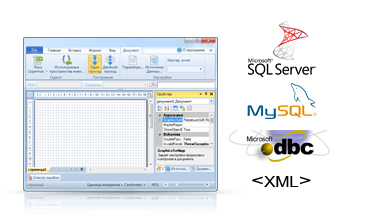 Export to PDF, Excel, Html, Cvs, Xml, Mhtml, TIFF.